Giovanni Battista Rogeri settled in Brescia around 1675 after working as an apprentice of Nicolò Amati in Cremona from 1661. 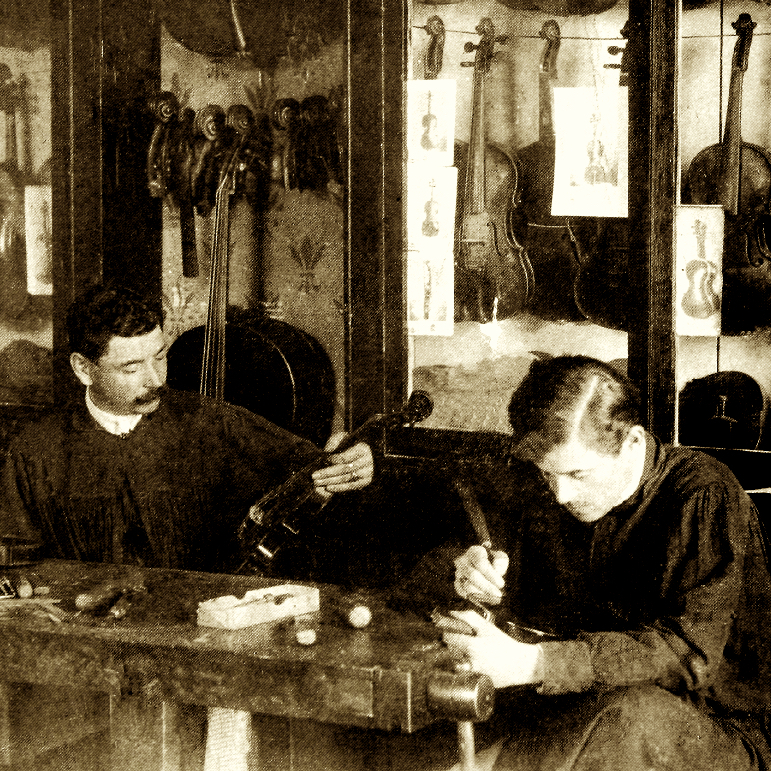 After the plague devastated northern Italy in the mid-17th century and Amati died in 1684, Rogeri was one of the few active violin makers in the region. 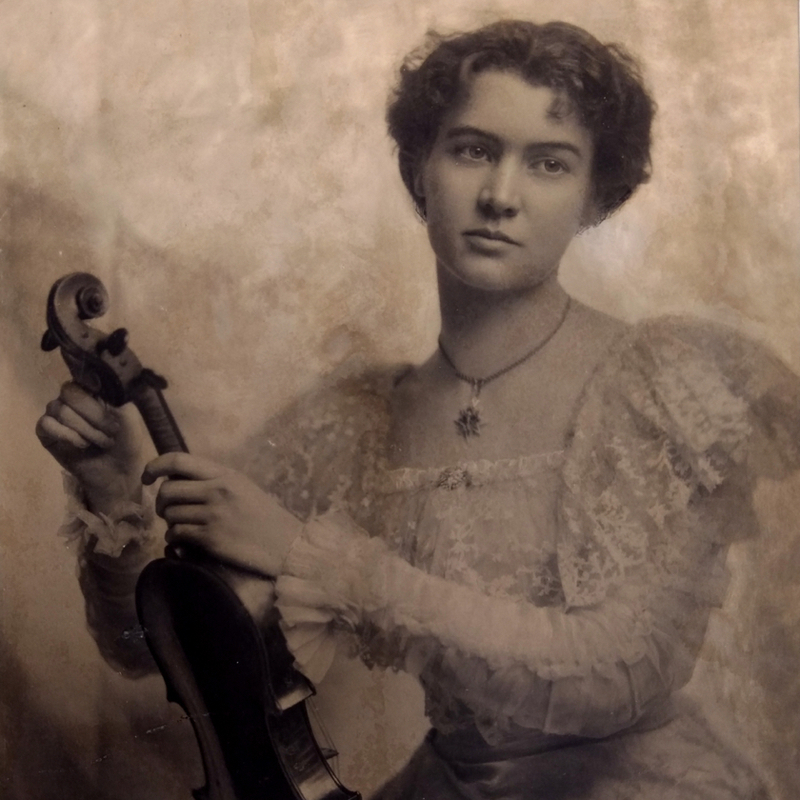 Instruments from this period represent the peak ...Read More of his superior craftsmanship, which blended the precision of Amati with more robust elements from the Brescian school, especially the elongated f-holes and C-bouts. 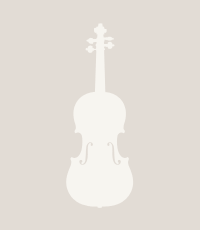 His violins based on Amati's more powerful Grand Pattern are considered his best. Cellos, which are also of generally fine quality, also reflect the power of the Cremonese influence on Rogeri's style. 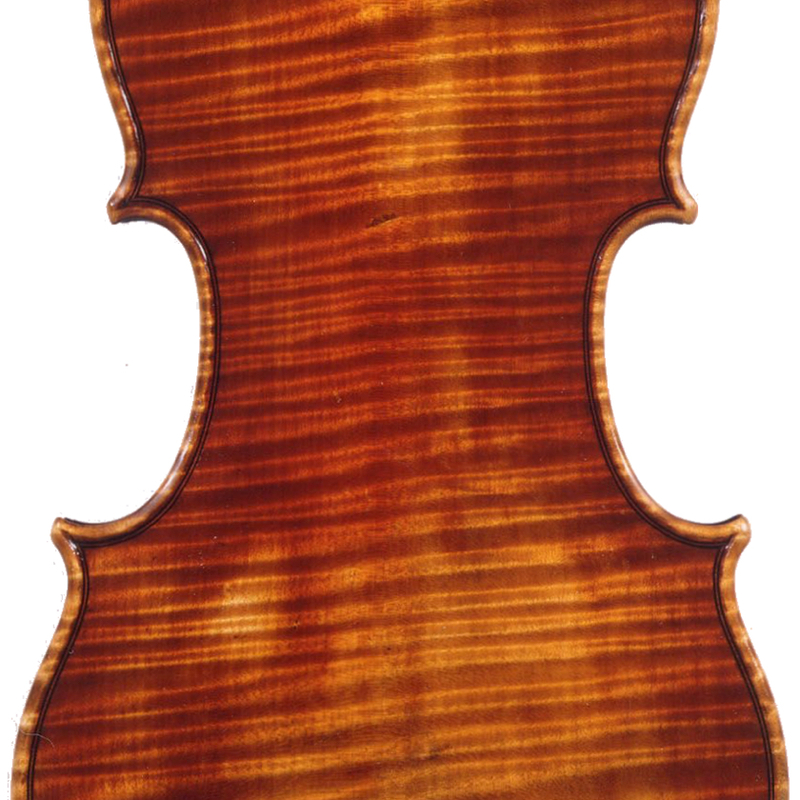 - The auction record for this maker is $519,004 in Oct 2011, for a violin.